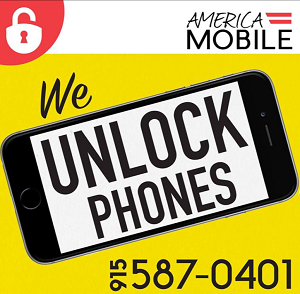 America mobile is your ultimate mobile store. We buy, sell & trade phones.We unlock them for any carrier. We repair your screen at unbeatable prices and protect your phone with the best cases. Discover the state-of-the-art world of Apple and Samsung products, including the most trending accessories. Shop everything that the world has to offer in the wireless industry. We specialize in the repair of smartphones of all makes and models. From cracked screens and water damage to broken buttons and malfunctioning batteries, you can depend on our professional technicians for quick, budget-friendly repairs. We provide smartphone repair services for devices by Apple, Samsung, Google, HTC, Sony, and more. 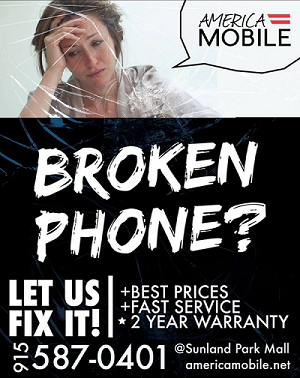 Contact America Mobile today for a free estimate on your smartphone repair. refurbished cell phone, iPad or computer, find an amazing deal at America Mobile for refurbished and pre-owned devices. Upgrade your device to the latest trend. We provide over 180 services based on IMEI, along with many remote services for FRP & sim unlocking devices that cannot be done via IMEI. For reliable unlock services near you. visit your local America Mobile.